Kohinoor, as a brand, found itself on a congested and competitive marketplace dominated by international brands. Essentially, the core driver was to create a website that wasn’t a website. In agreement with Thump, the product manager championed a new and bold approach away from a typical corporate and brand site. This concept encapsulated both their products and the lifestyle of the audience in this direct recognition that we live in a customer driven marketing environment. We started with research to fully understand the audience demographic, psychographics, and profiling. 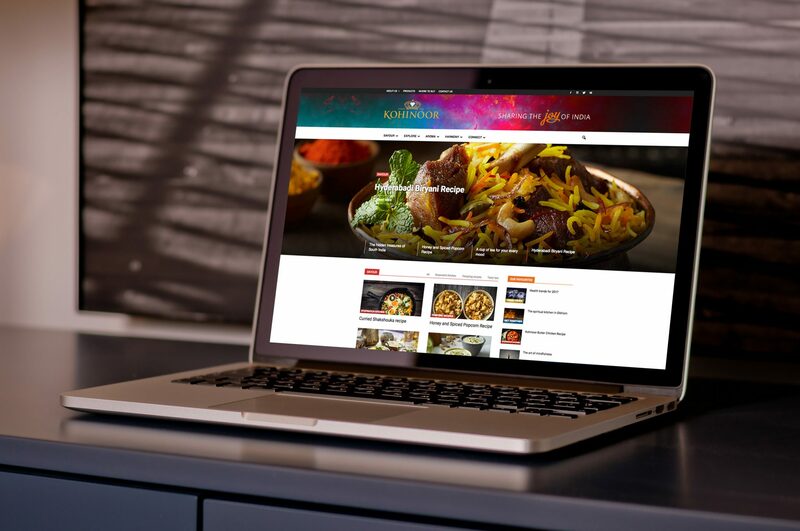 Kohinoor wanted to branch out into more than just food through their website. Essentially, the goal was to create a website, that wasn’t a website. The look and feel of the website moved away from a corporate site. The client wanted to encapsulate both their products and lifestyle in one easy hub. The hybrid website is based on experience and sharing the stimulation of senses – just like the products. Therefore, we used the senses to uniquely categorise the various articles: savour, explore, aroma, harmony and connect. Kohinoor Joy is an experience for an online community that manifests as a digital hub of content of all things Indian related. It is the one destination for the discovery of authentic Indian culture, food, stories, and traditions. The core values centre on authenticity, both cultural and social. The content of Kohinoor Joy is what fuels the community. Also, the interaction with Kohinoor Joy allows the community to grow and develop. This content is created by Thump, the client and also freelance bloggers and writers. 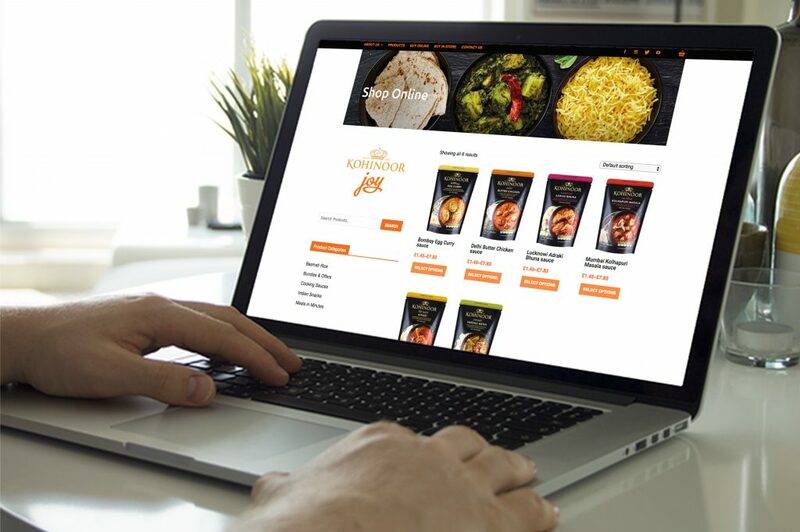 Thump also created an online shop within Kohinoor Joy, giving the perfect end to end solution from recipe to product. We maintained a friendly look and feel to the website, with clear call to actions to encourage sales.